Mobile technology has been a game-changer that’s touched nearly every aspect of our lives. It’s no surprise that mobile is revolutionizing the workplace as well. 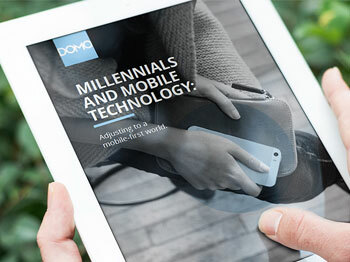 Fill out the form below to read "Millennials and Mobile Technology: Adjusting to A Mobile-First World"